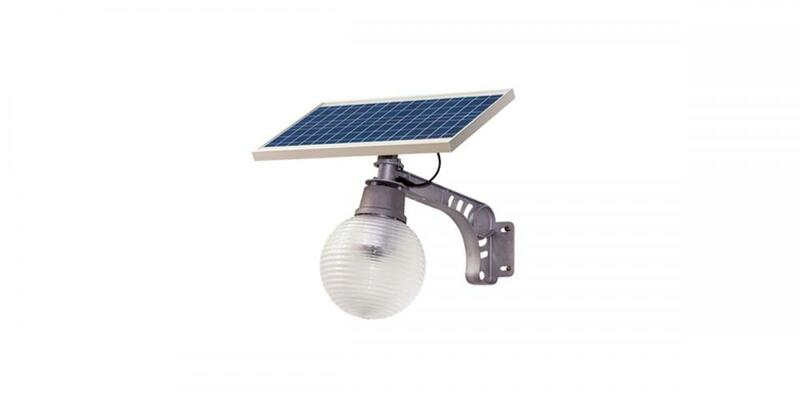 Integrated Solar Street Light is recycled green energy lighting system, which can be used for residential, road, park and so on. 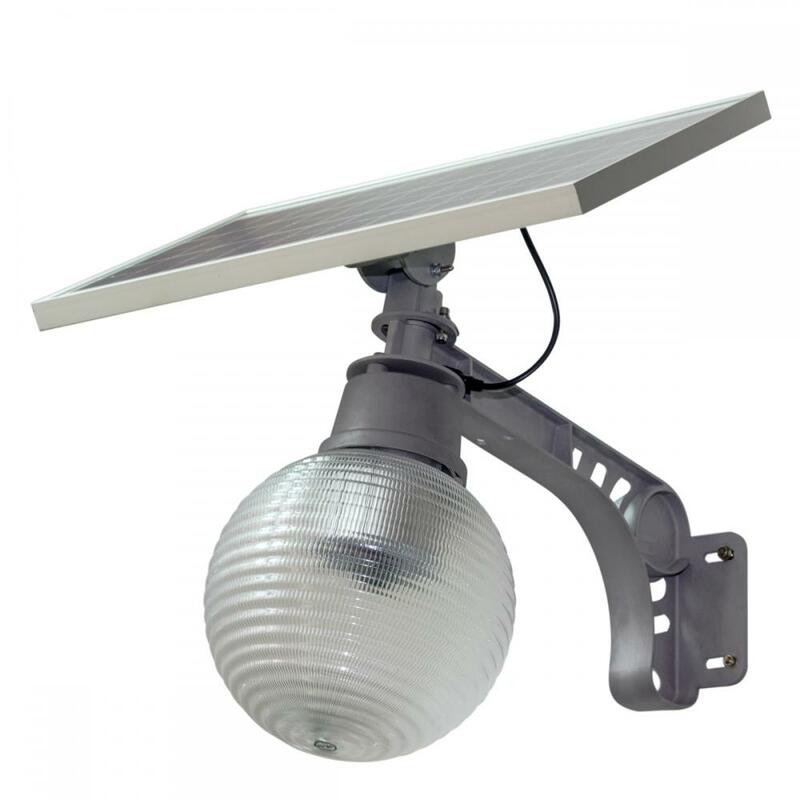 High quality solar panel absorbs sunlight and convert into electricity energy, then charges maintenance-free battery and finally Led Street Lights automatically when day off, auto-off when day break. We make the optimized configuration according to customer's specific requirements and local actual condition (environment, temperature and sunlight duration etc). All in one design, put solar panel, Led lamp, battery and controller all in one box! 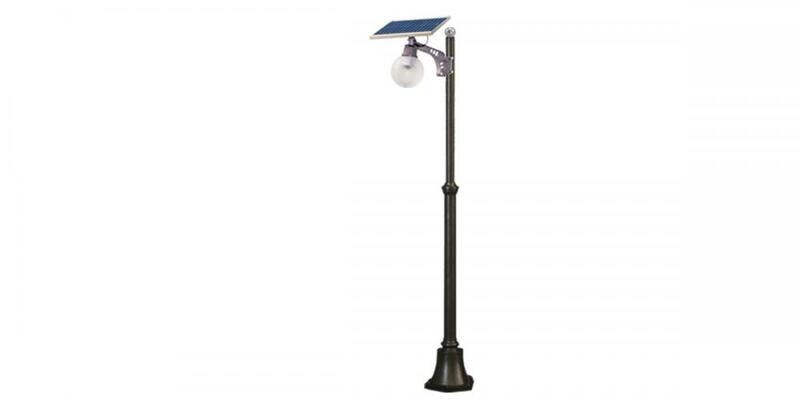 Looking for ideal Integrated Solar Street Lamp Manufacturer & supplier ? We have a wide selection at great prices to help you get creative. 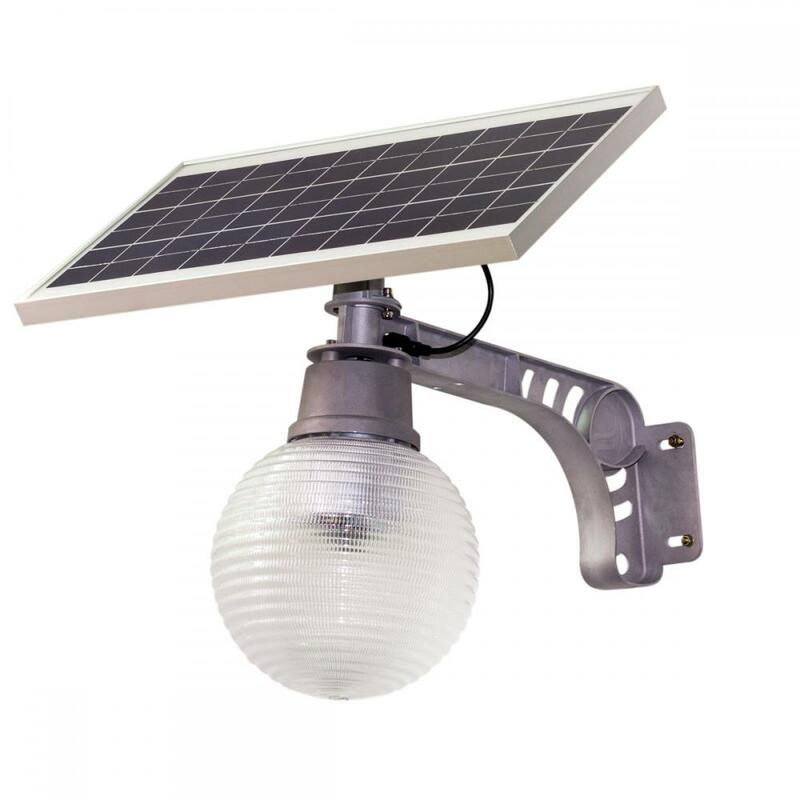 All the All in One Integrated Solar Light are quality guaranteed. 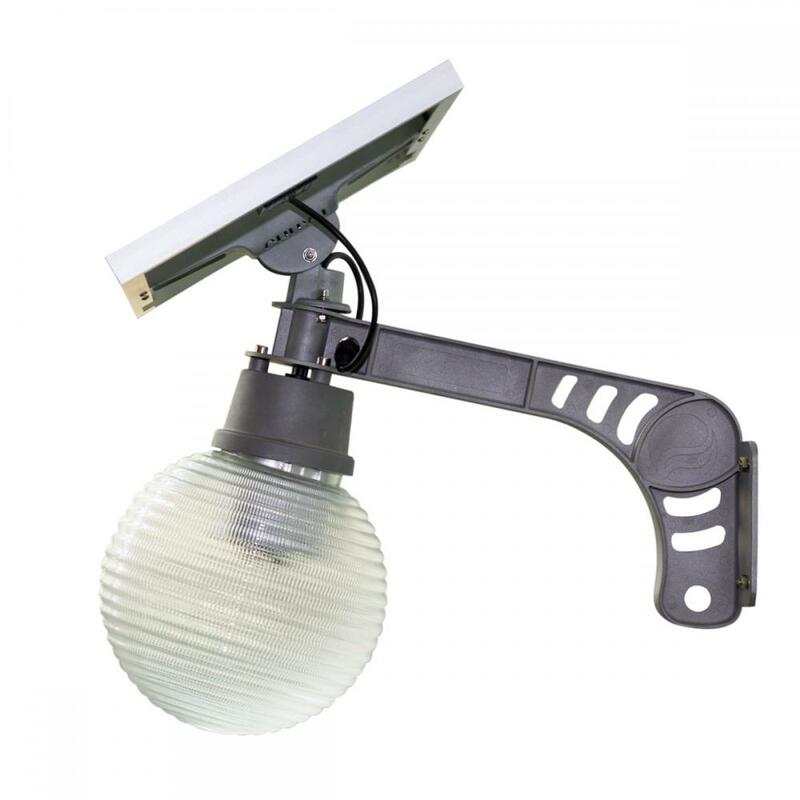 We are China Origin Factory of Solar Integrated Light. If you have any question, please feel free to contact us.